Escondido dentists specializing in cosmetic, pediatric, and general family dentistry! 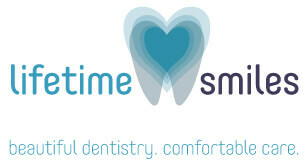 We love providing comfortable care and the latest in dental techonology. Call today for our $99 off first time patient special!